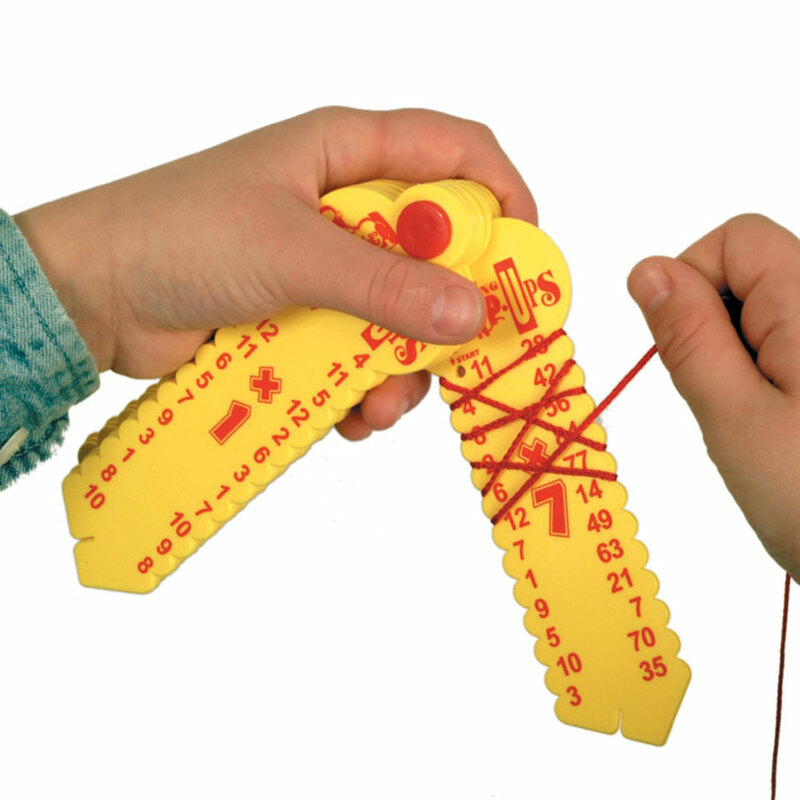 This is a hands-on way to learn multiplication in record time! Ages 7+. Includes a set of Wrap-Ups, a Work Along audio CD, and a 64 page workbook. 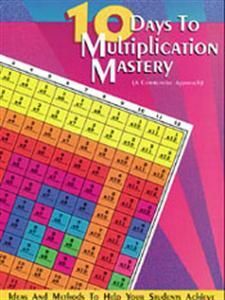 Master multiplication using a variety of hands-on activities! The Wrap-up included is a unique patented learning tool which utilizes visual and tactile learning senses. The key shaped Wrap-Ups are locked together. The attached string wraps from question to answers. Immediate feedback is provided through a self-correcting feature on the back of each key. Children will master basic skills and have fun in the process. 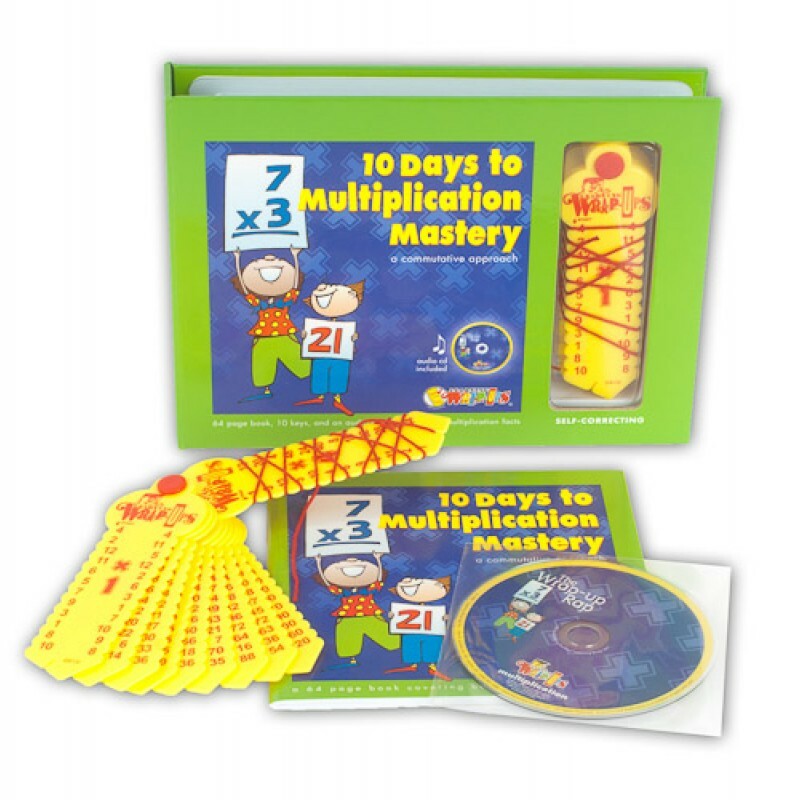 The Multiplication Wrap-ups come with 10 keys and cover facts from 1×1 to 10×12 and everything in between. The CD helps children practice their times tables to music. They can also use the wrap-up tool at the same time! The workbook contains activity pages with detailed instructions that will enable students to memorize their multiplication tables in record time.